The newspaper soon organised the recording of a single to benefit the Sun's Zeebrugge Disaster Fund, which was set up to raise money for victims of the disaster and relatives of the deceased. 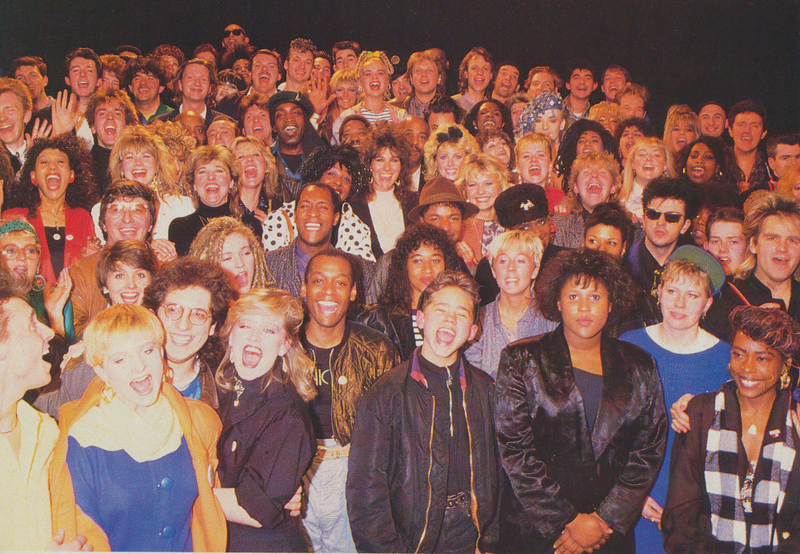 The recordings took place on March 14, 15 and 16, 1987, and only weeks later it was a Europe-wide chart success. Among the performers of the chosen song, Let it be, were Kate Bush, Boy George, Jaki Graham, Nik Kershaw, Mark Knopfler, Mel and Kim and of course Kim Wilde.